When I think of summers I remember time spent in our village home during vacations when mom whipped up a number of yummy summer snacks for my brother and me. She took extra effort during our summer vacation to cook special treats and those efforts didn’t go unnoticed. Those yummy summer themed treats are now sepia-toned memories. 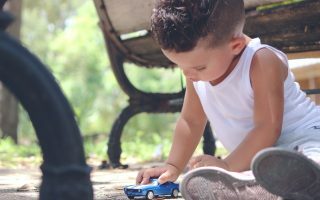 But this year I wanted to bring back the summer fun I had as a child and now make new memories with my son. When we were growing up mom would make us jelly and fruit custard, mango milkshakes, homemade ice cream, and chaat every summer. 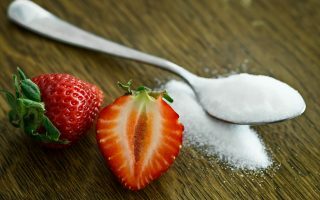 I want to bring back the same theme and elements to the summer snacks I make, but go a step forward and make them as low or devoid of added sugar and use clean ingredients instead of ready-made packet mixes. 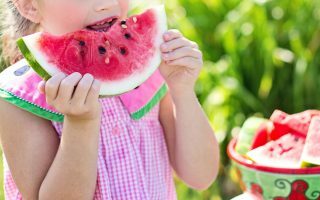 Before I get into the summer snack ideas for kids, I want to stress on hydration. With rising heat levels it is important to maintain hydration in the body. Most children won’t have plain water, so get creative and make fruit infused waters by adding cucumbers and strawberries, or make lemon and mint flavored water. One of the easiest options is to buy fresh coconut water every day. It helps maintain the electrolyte balance in the body and I don’t know of any child who doesn’t like coconut water. Nice cream: If you follow me on Instagram, you know how much I love this chilled fruity treat. We make different versions in our home, the blueberry banana is my sons favorite followed by chocolate nicecream and strawberry banana nicecream. 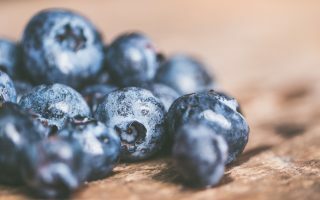 Not only do the frozen bananas and fruit help with battling the summer heat, fruits are rich in so many vitamins and antioxidants that help with strengthening immunity. The more fruit you have the better. Most kids love fruit, which makes this snack a welcome option on any kids plate. 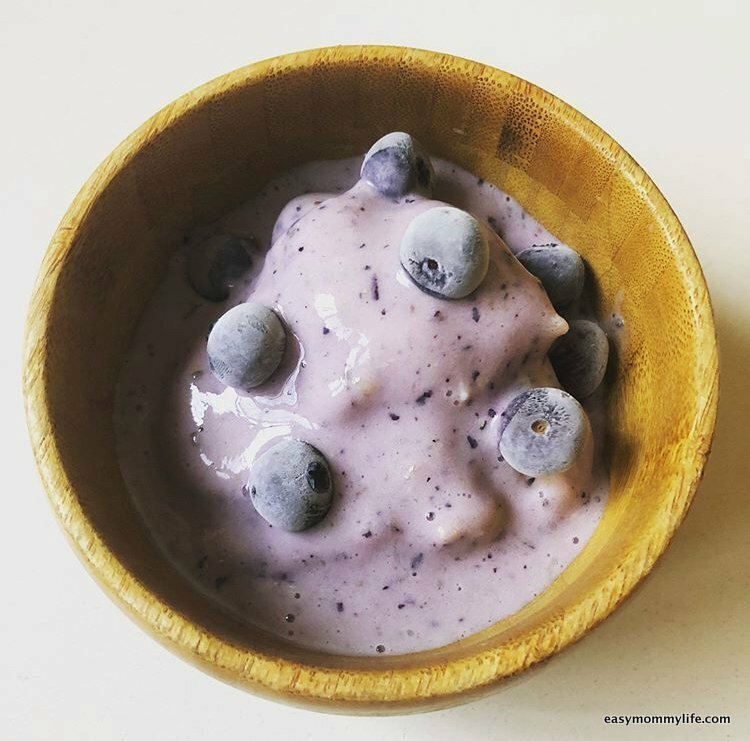 In my previous blog post on teething foods for kids, you will find the recipe for blueberry banana nicecream. Here is the recipe for Chocolate banana nicecream: Add 2 frozen bananas, 1 tsp raw cacao powder, ½ tsp pure vanilla extract, 1 tsp maple syrup, a splash of soymilk (helps with consistency), to a blender and blitz. Yummy chocolate banana nicecream is ready! 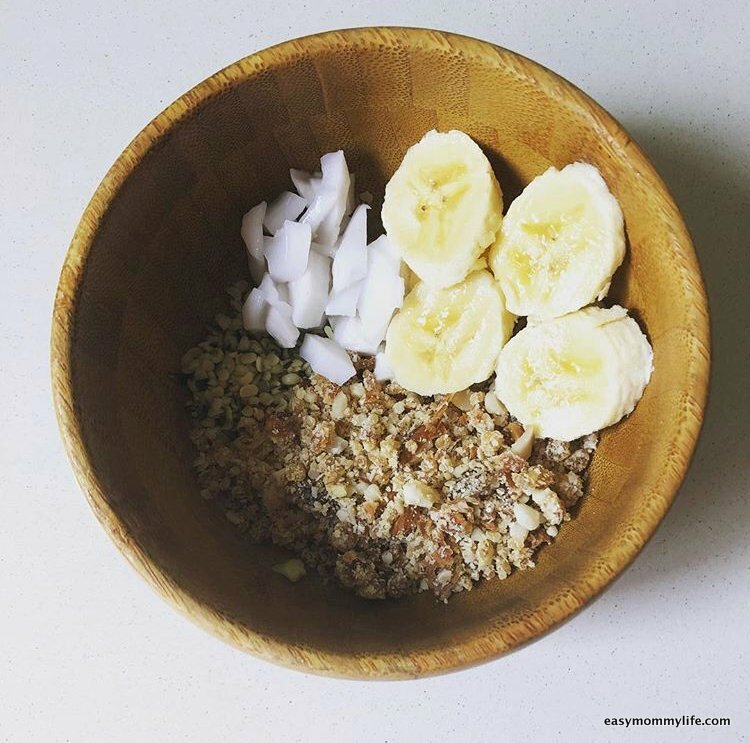 Go crazy with the toppings and add toasted almonds flakes, raw cacao nibs or desiccated coconut. Fruit salad: A refreshing plate of fruit is one quintessential summer snack we all enjoyed as kids. With mango season here in India, make a yummy bowl of mango and strawberry fruit salad and top it with roasted almond flakes. Another fun take on a fruit salad is to make fruit skewers for the kids. Pineapple, apple, mango can be chopped into bite-sized pieces and added to skewers to offer the kids when they come home from the park. Popsicles: What is summer without some form of ice cream or popsicles. 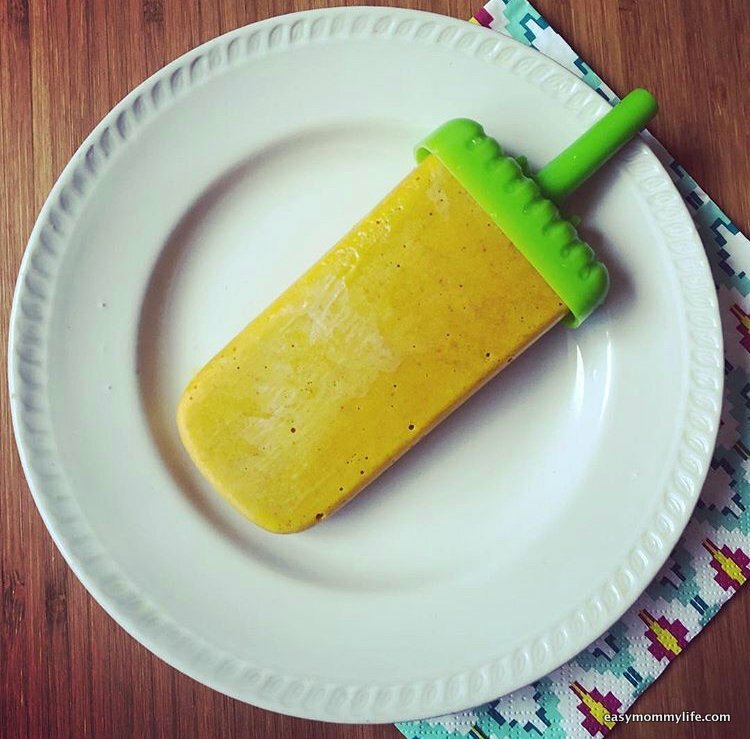 I recently tried making a mango and mint popsicle for the first time. It was a huge hit. 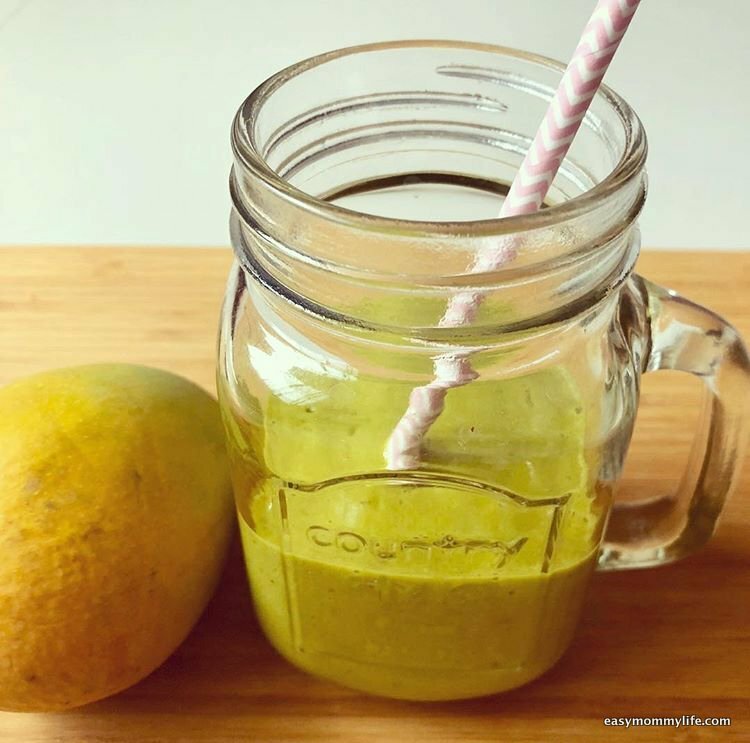 Here is the recipe: Add 1 chopped mango, 200 ml coconut milk and few sprigs of mint to a blender and blitz. Add the mixture to popsicle molds and freeze for a few hours. You can add a tablespoon of maple syrup to make it sweeter or go without it. As long as the mangoes are ripe the sweetness from the mangoes is enough. Energy bars: This is a great snack summer or not. You can make variations depending on whats in your pantry and kids love energy bars as a snack. It’s like a cleaner version of a chocolate bar, healthy and satiating. Not to mention super easy to make, check here my no bake chocolate energy bar recipe to get started. Energy bites: Another variation from the energy bar recipe. 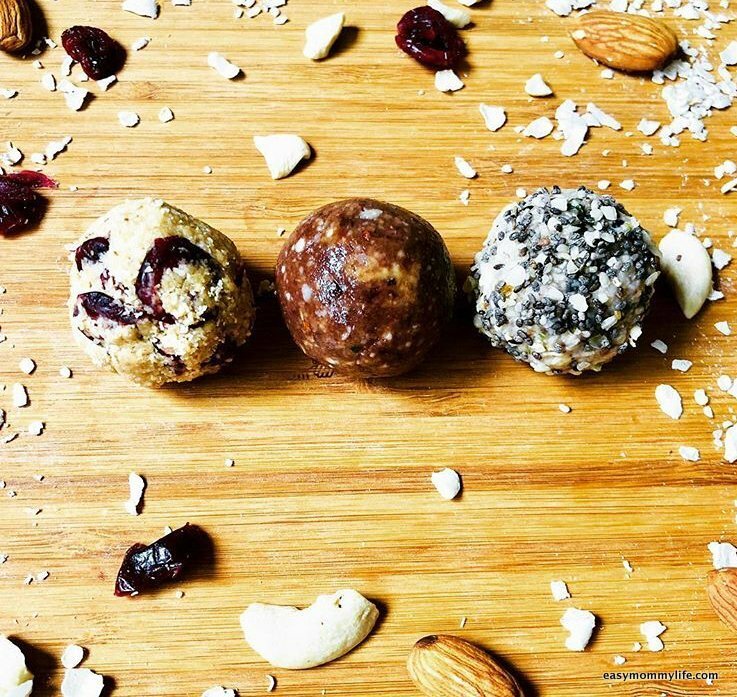 I choose oats, nut butter and seeds in combinations that make the final recipe protein rich. 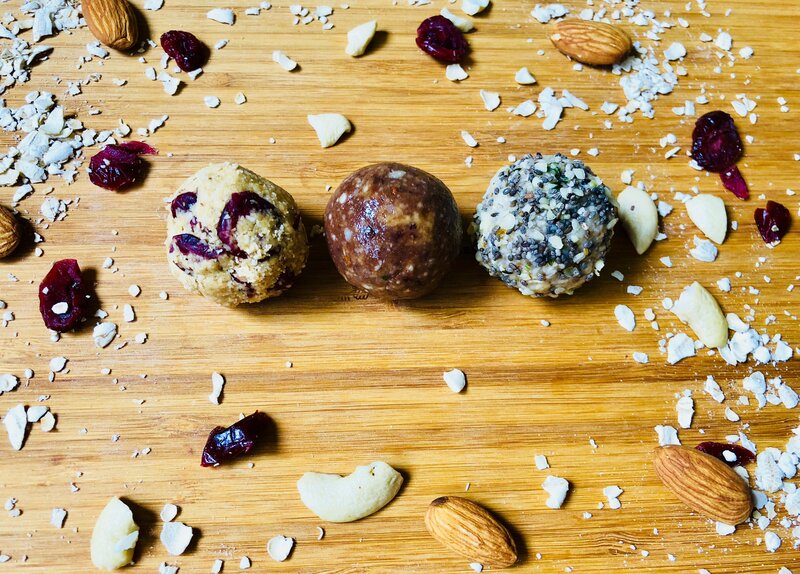 Also eating oats helps maintain a steady stream of sugar in the blood, that’s why I like oat energy ball recipes as summer snacks for kids. Gives them the energy as they play. Smoothies: A refreshing and calorie intense snack after a day out in the sun. Add nut butter and seeds like watermelon seeds, sunflower seeds, and hempseeds to add some healthy fats to the mix. Some of our go-to smoothie combinations are 1) blueberry, soymilk with almond butter, 2) strawberries and peanut butter smoothie, 3) mango, pineapple, spinach leaves green smoothie 4) bananas, date, barley grass juice powder and maple syrup 5) Indian summer smoothie: Mango, almond milk topped with roasted almonds. Definitely, try no.5 this summer and watch your kids gulp it down in one go!. 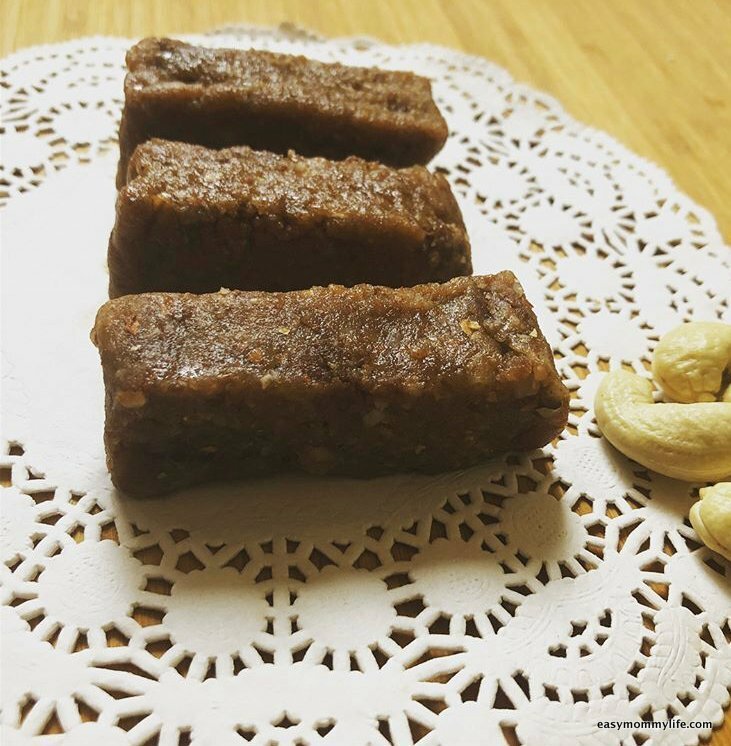 Rawnola: Is made using nuts, seeds and using dates as a binding agent. 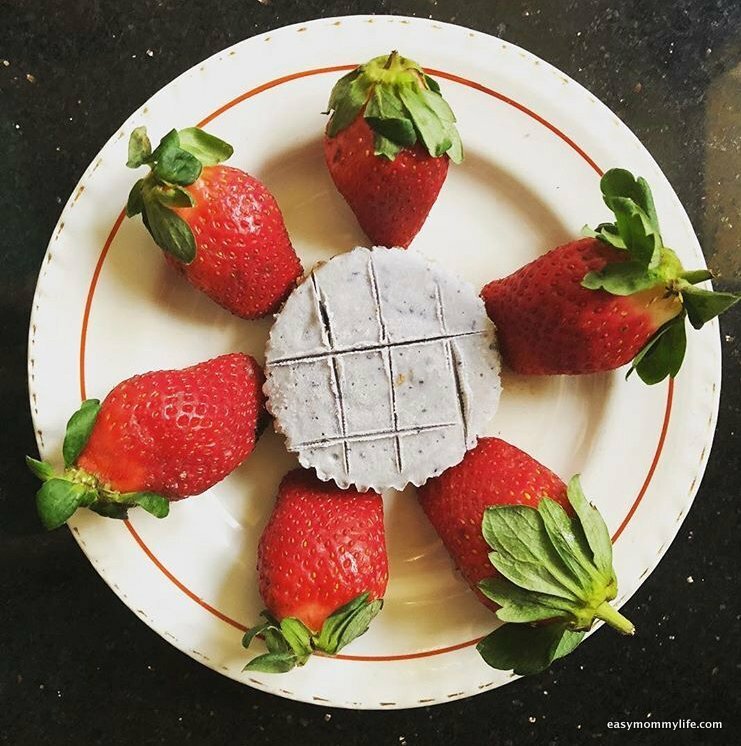 Rawnola is a great energy-boosting snack on its own or you can use it as a topping for the smoothies or breakfast porridge you make. I serve rawnola as a snack along with fresh coconut and fruit of the day at home. It pairs well with bananas and mangoes. 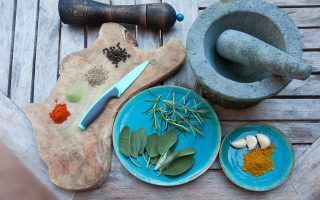 How to make rawnola? Soak 2 handfuls of cashews and almonds for 20 minutes. Then to blender add a cup of oats, 2 Medjool dates, 1 tablespoon desiccated coconut, along with the nut mixture and blitz. Don’t blitz until its fine texture, you need it to have a coarse texture to look like granola. That’s it this mixture can now be eaten as is with fruit, or with smoothies and porridge. Coconut cream: Another super simple and delicious summer snack. Blitz tender coconut in a mixer. The texture should become light and slightly foamy. This can be served chilled and topped with rawnola and summer fruits like mango, pomegranate or berries. Hummus with vegetable sticks: This spread should be a mainstay in your family diet. Its rich in protein and iron and paired with vegetables like celery, carrots or even baked tortilla chips it makes a perfect summer snack. For an interesting take on the regular hummus check this hummus recipe using rajma (kidney beans). 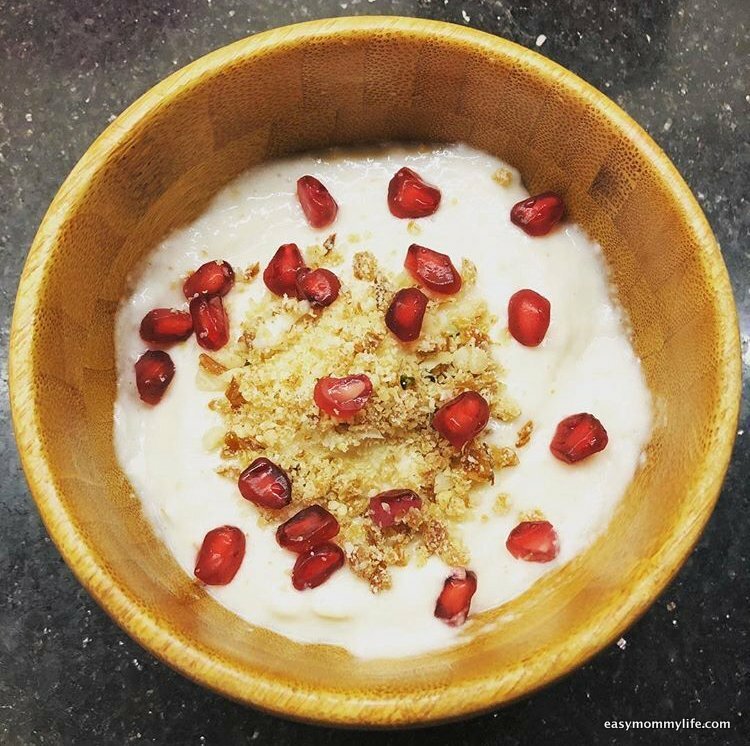 Smoothie bowls: A smoothie bowl is a regular smoothie taken to the next level. I love decorating smoothie bowls for my son. For a summer themed mango smoothie bowl, use ½ chopped mango, 1 banana, 100 ml almond milk, and blend. Pour into the bowl and top with hemp seeds, chia seeds, summer berries like raspberries, blueberries (optional) and finely chopped almonds or rawnola. That’s one yummy bowl of deliciousness. Apple and peanut butter sandwiches: You have probably seen these on Pinterest and they are so insanely easy to make it’s a shame if you don’t try this combination. Cut thin slices of apples and apply peanut butter and serve. 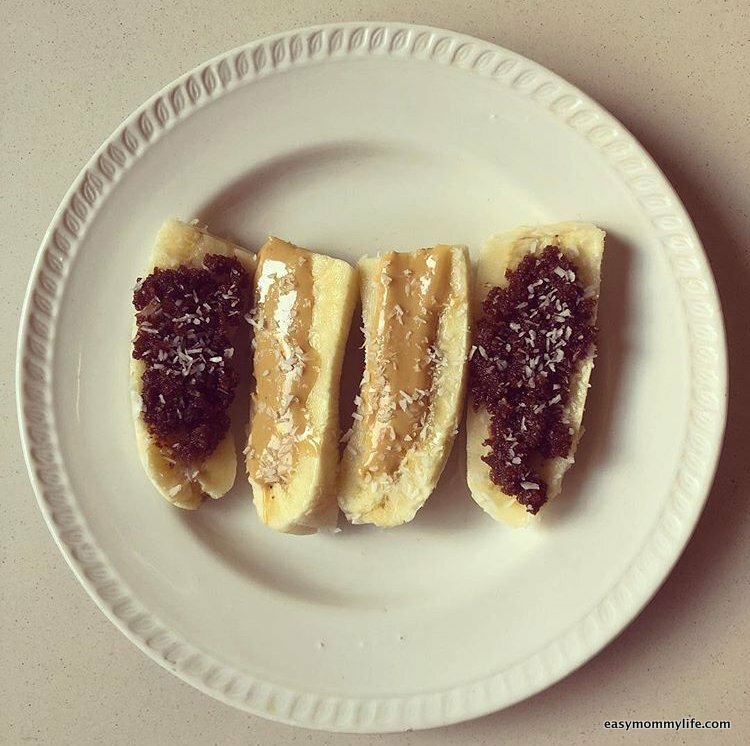 Banana boats: I recently tried to involve my son in some child-friendly cooking. Read assembling of ingredients while making a mess! Ha! Anyway, it was a lot of fun, and since he made these on his own he ate a lot! We used peanut butter and our homemade Nutella as a spread. 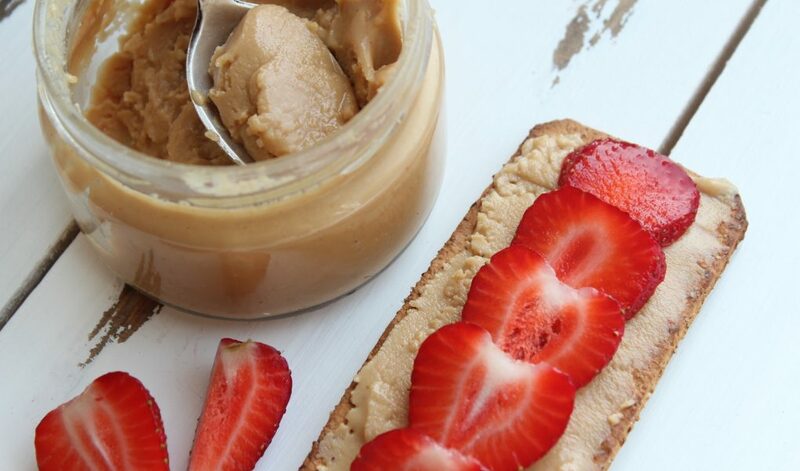 You can also use any other nut butter of your choice like almond, macadamia, or cashew nut butter. For toppings, we used desiccated coconut (because that’s all we had at home that day) but once again you can make your own combinations using cacao nibs, almond flakes, dry roasted oats, as toppings. Fruit and yogurt parfait: These can double as a busy morning breakfast or a hot summer day snack. Add homemade granola or rawnola as a topping. In a glass, alternate between layers of fruit, yogurt, and granola of your choice until the glass is filled. Chill in the fridge and serve the kids when they return from their play outside. For a vegan version replace yogurt with vegan coconut yogurt or coconut cream. Cheesecake cups: A while back I made these no bake vegan cheesecake cups. The base is made with healthy nuts like almonds or walnuts instead of biscuits. And the cheesecake part is made using coconut cream. The kids will love this dessert snack and will definitely be coming back for more. At the same time, you can be assured you are giving them a snack made of clean ingredients, unlike other store-bought sugary treats. Guacamole with baked chips and vegetable sticks: An easy recipe to make guacamole: take 1 ripe avocado cut and mash with a fork in a bowl, then add half a finely chopped onion, 1 tomato, and handful of chopped coriander. Squeeze a little lemon for flavor, along with salt and pepper. Simple and easy summer dip to go with a variety of sides. Homemade popcorn: Popcorn is suited for children above the age of 5. I would like to add a word of caution, don’t offer popcorn to toddlers even if they have teeth. Precaution is always better, check this list of foods that pose a choking risk to know more. Lettuce wraps: A great way to serve homemade guacamole is to spread it on a clean crunchy lettuce leaf, top with hemp seeds and wrap it. Lettuce is cool and refreshing on a hot day and this way your child learns to eat his greens too. Chilled sprouts summer salad: In a bowl mix millets or couscous, with sprouts, cucumber, tomato, and onions. Season with lime, pepper and some salt. Serve chilled. 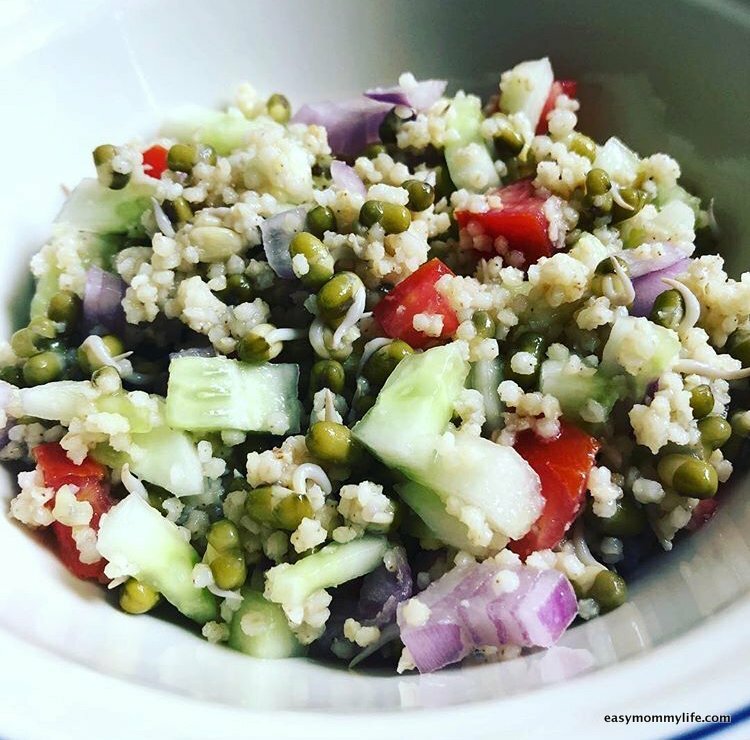 This salad is a great way to include millets in your child’s diet. Another variation is to add potatoes and black chana to this mix and make a date chutney to go with this combination. It tastes amazing and the kids love the spicy and sweet flavors. Aamrus: This is a classic summer treat in India. You need a couple of sweet ripe mangoes that you puree. 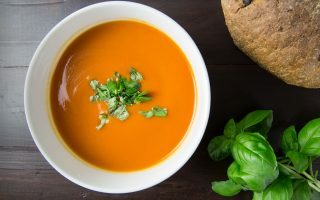 You may add sugar when making a puree, or go without it. Either way, aamrus or mango puree is a superb summer snack packed with vitamins and antioxidants that can be paired with roti or had as is. Bhel Puri: To make bhel puri baby friendly sans the fried sev and other tidbits follow this recipe: In a bowl take kurmura (puffed rice), 1 chopped boiled potato, 2 tablespoon of boiled chickpeas, add 1/2 chopped onion, 1/2 chopped tomato along with a dash of rock salt and finely chopped coriander leaves. Pair this with a combination of mild mint chutney and date chutney. Baby-friendly Bhel puri is ready. 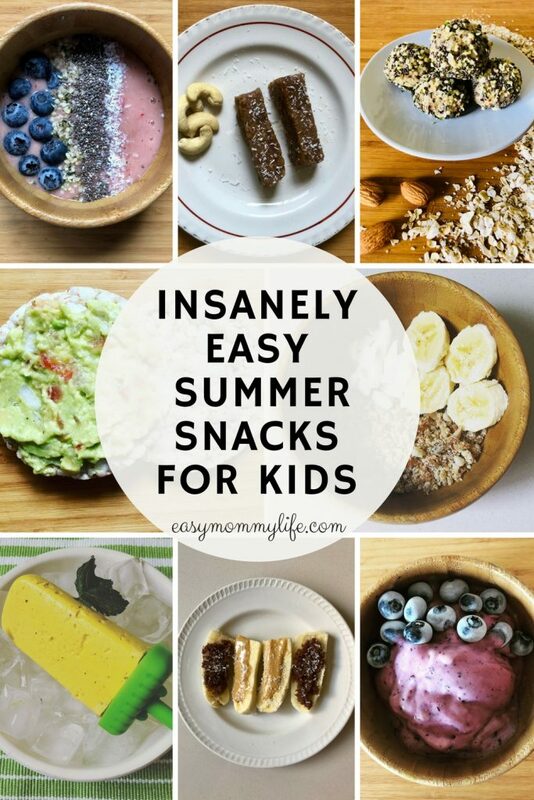 These are some summer snacks we will be enjoying as a family this year. What summer snacks did you have as a child? Also, do you have clean child-friendly snack recipes for me? I would love to know your ideas too, leave me a comment below. 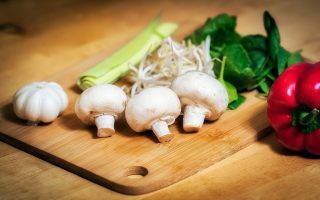 Love these recipes, dont know where to start! Thanks for sharing! 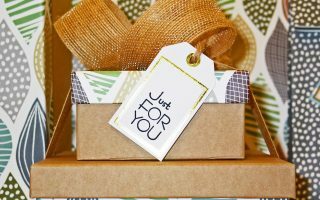 Your welcome, hope you try some of these! All of these are toddler-friendly. 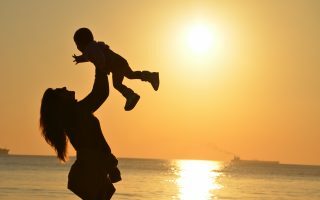 For babies under age of 1, you can offer the same things modifying for no sugar or salt and no honey. Also under age of 1, you have to check if they can hold a smoothie glass or a popsicle stick properly so as to be able to eat. 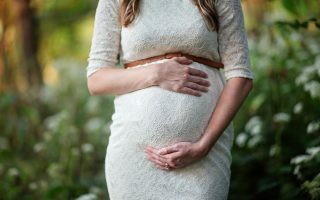 What I am saying is depending on skill level of baby you can make a call on whether to offer or wait until 12 months. Definitely no popcorn for babies and toddlers. And wait it out for dishes like energy balls, rawnola, apple sandwiches, lettuce cups, cheesecake cups until they are at least 12 months with a good set of teeth. Great ideas. I’m always looking for healthy snack ideas for my daughter. Great, let me know if you try some of these! This all looks so yummy and something that my kids would definitely enjoy! Thanks for sharing, can’t wait to try them out!